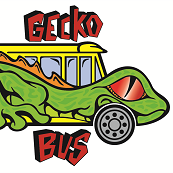 Gecko Bus - Get it now! Welcome to Habaneros Gecko Food Bus App. 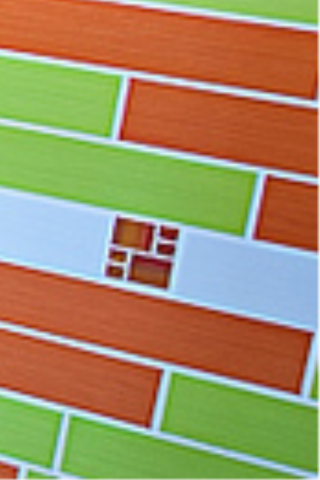 Find out where the Gecko will be today or the week and hours of operation. Menu is also available. Links to Facebook Twitter Instagram and Tumblr. Coming soon, Live video feed inside and outside of the Gecko and Loyalty Card savings right from your mobile device.